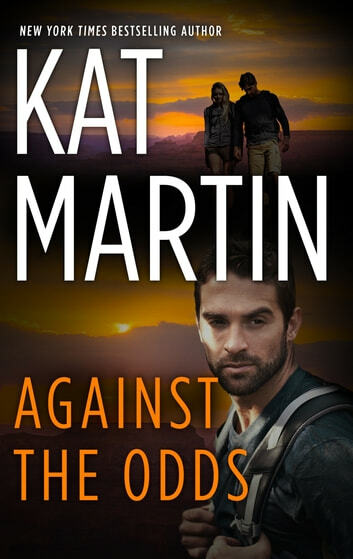 From New York Times bestselling author Kat Martin’s comes another suspenseful story in the the Raines of Wind Canyon series! 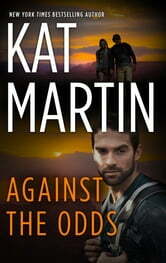 Sabrina Eckhart in on the hunt for hidden silver mine in the West Texas desert, which would solve all her financial. That is, if she can find it. The man with the skills she needs is private investigator Alex Justice—a former navy fighter pilot and a current pain in the neck. When mysterious “accidents” start to plague their search, it seems Rina’s multi-acre inheritance might be more a curse than a blessing. But the vultures are circling, and if they don’t watch their backs, the relentless desert sun could be the last thing Rina and Alex ever see.